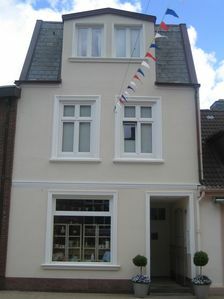 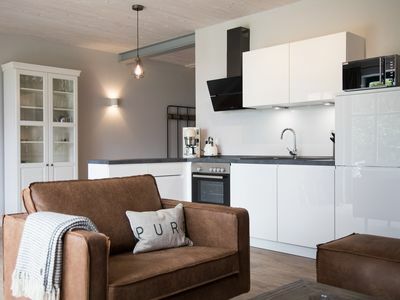 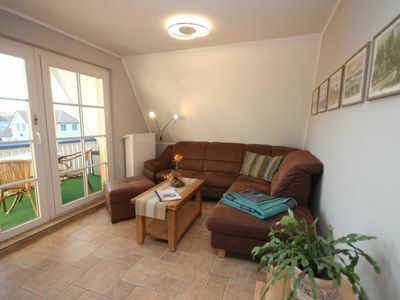 Levke invites you to four and offers on 74 sqm living space plus a sun terrace a cozy place on the North Sea. 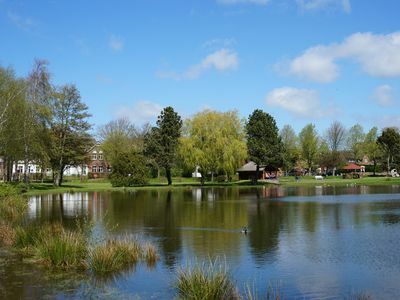 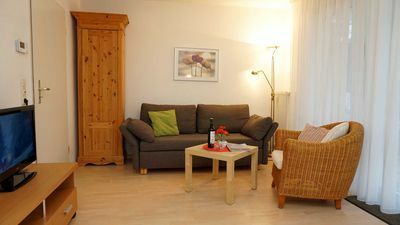 Levke offers you the pure feel-good atmosphere. 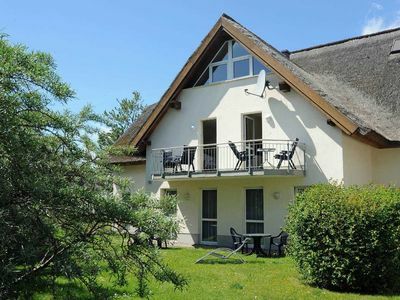 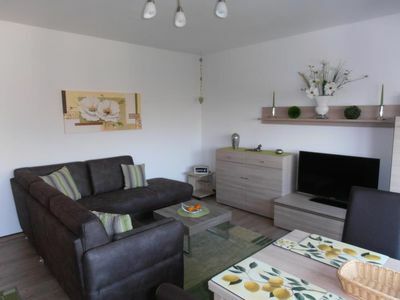 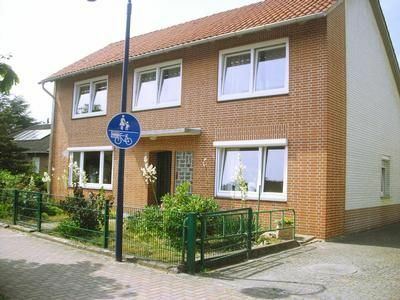 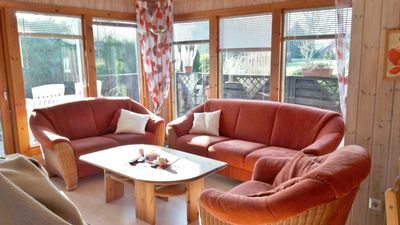 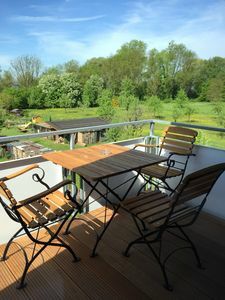 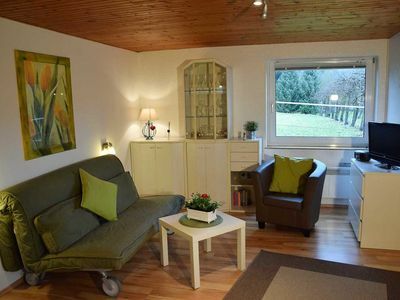 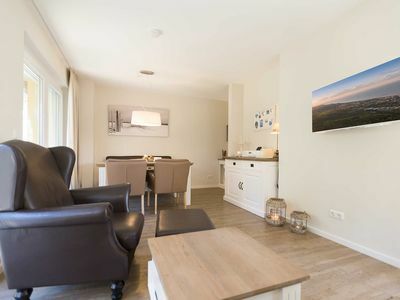 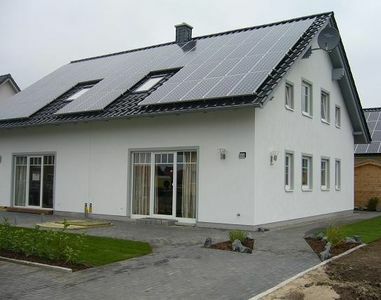 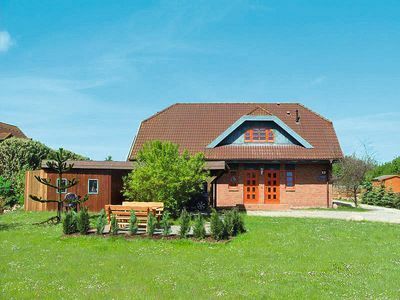 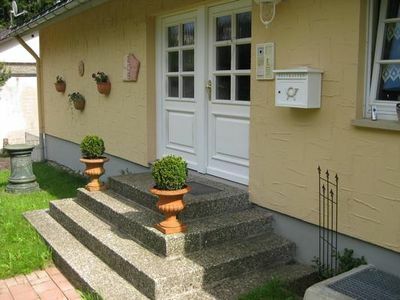 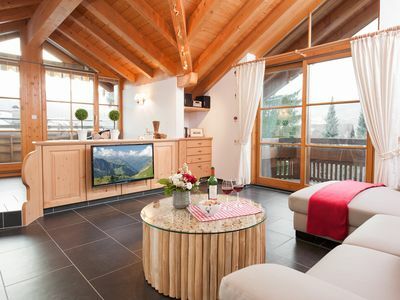 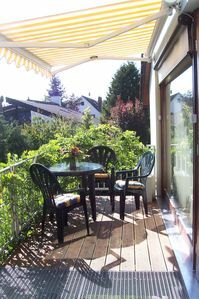 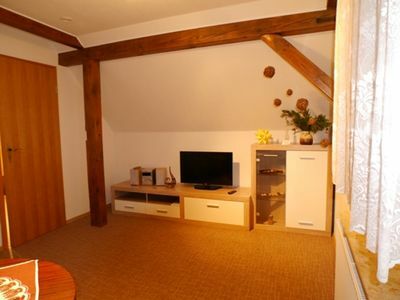 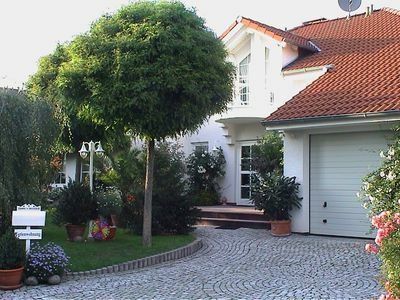 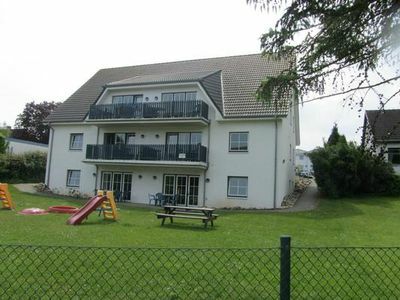 Fewo Alpenblick ***** in central prime location with an Alpine panorama, mountain railways incl.